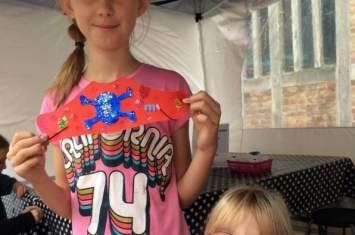 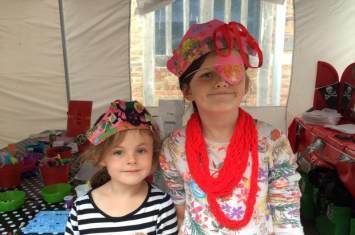 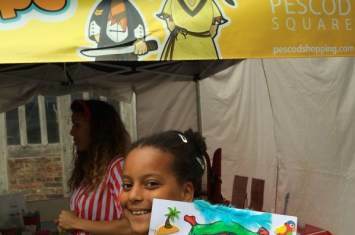 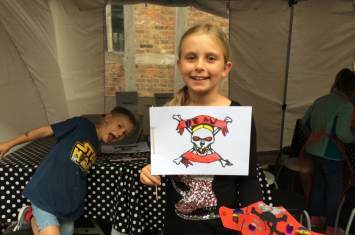 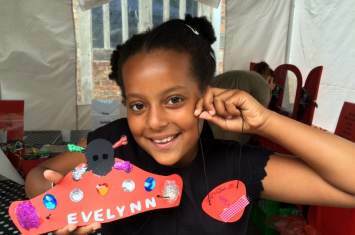 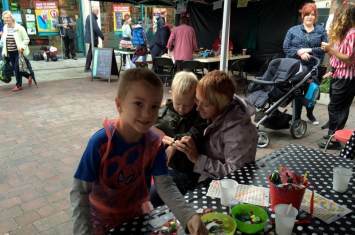 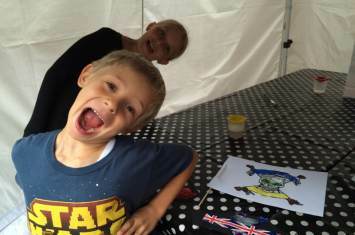 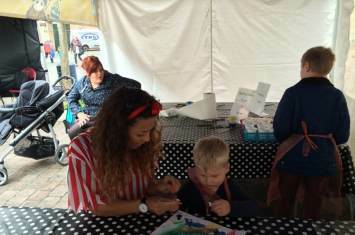 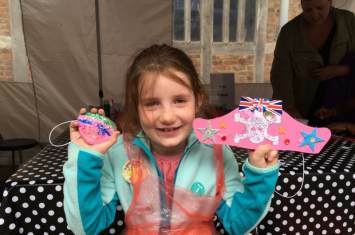 Our pirate themed craft workshop at Pescod Square Shopping Centre in Boston proved very popular demonstrating the latest trends in the pirate world! 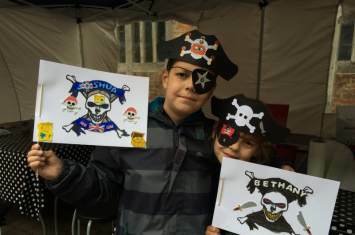 Jolly wanna- be pirates, personalised hats, eye patches and flagswith a whole host of colours and materials to choose from.
" 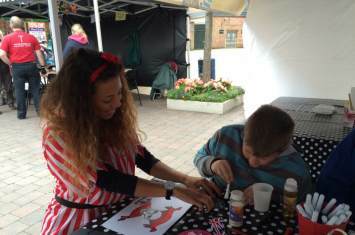 Staff were very happy and informative, tidying as they went. 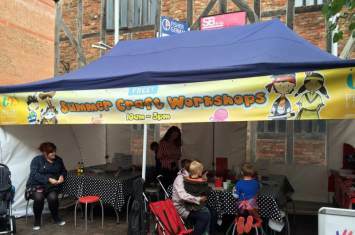 The children loved it "
" Another good activity "